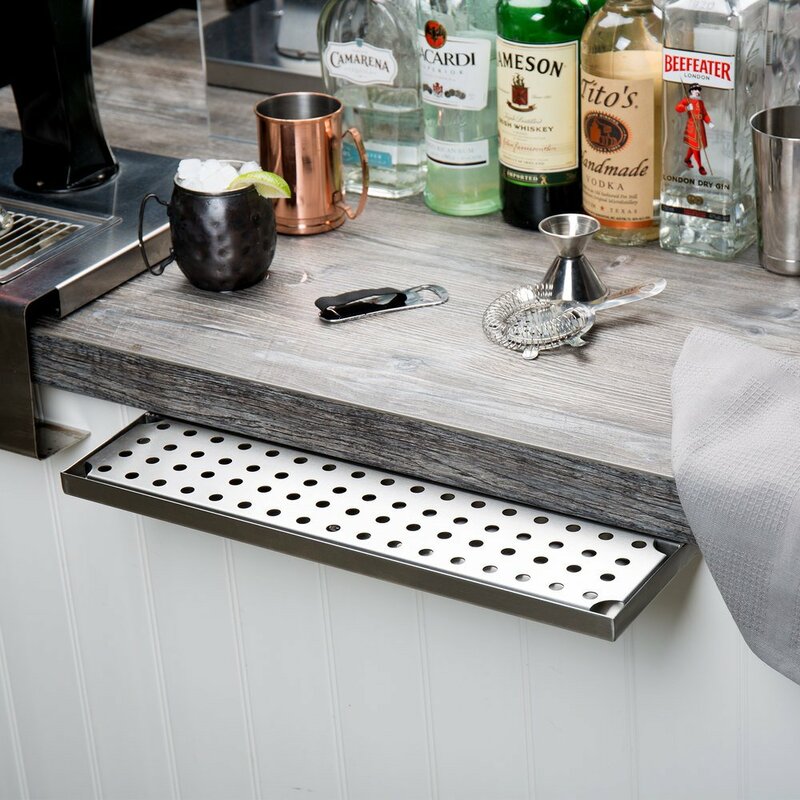 The Regency 24" bar drink rail is the perfect addition to your bar service area! 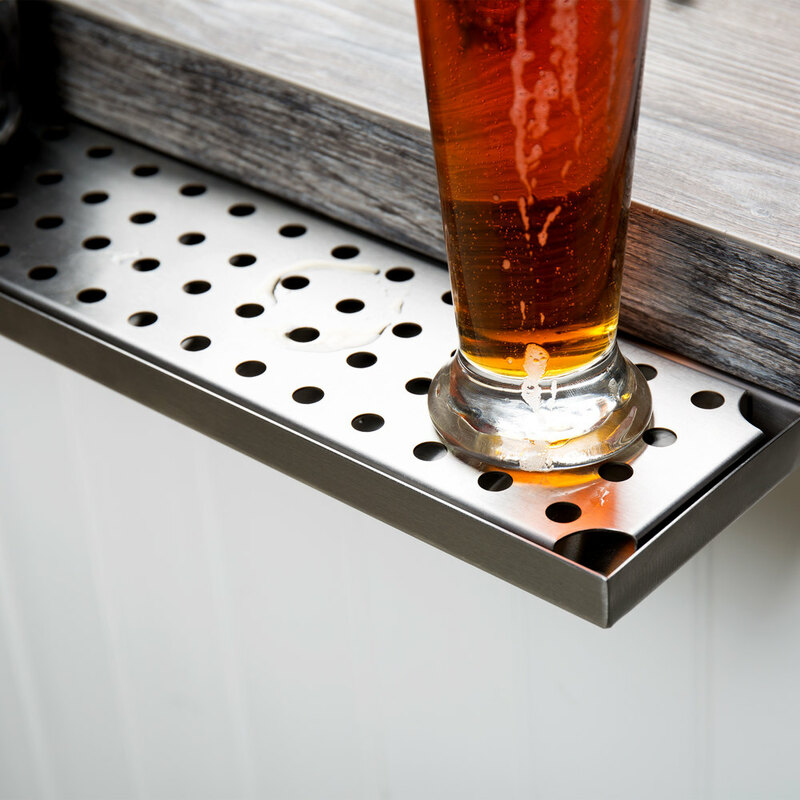 It is ideal for placing under beer taps and makes for a great spot to temporarily sit a drink after it is poured so that any overflow is caught and collected. 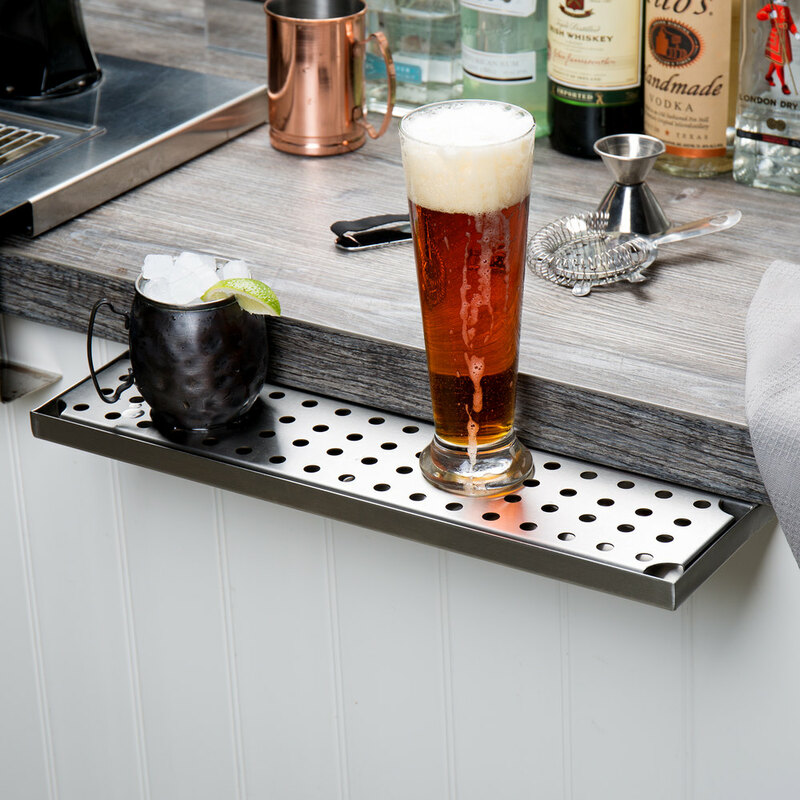 This rail is designed to be mounted to the underside of a wooden bar or shelf. 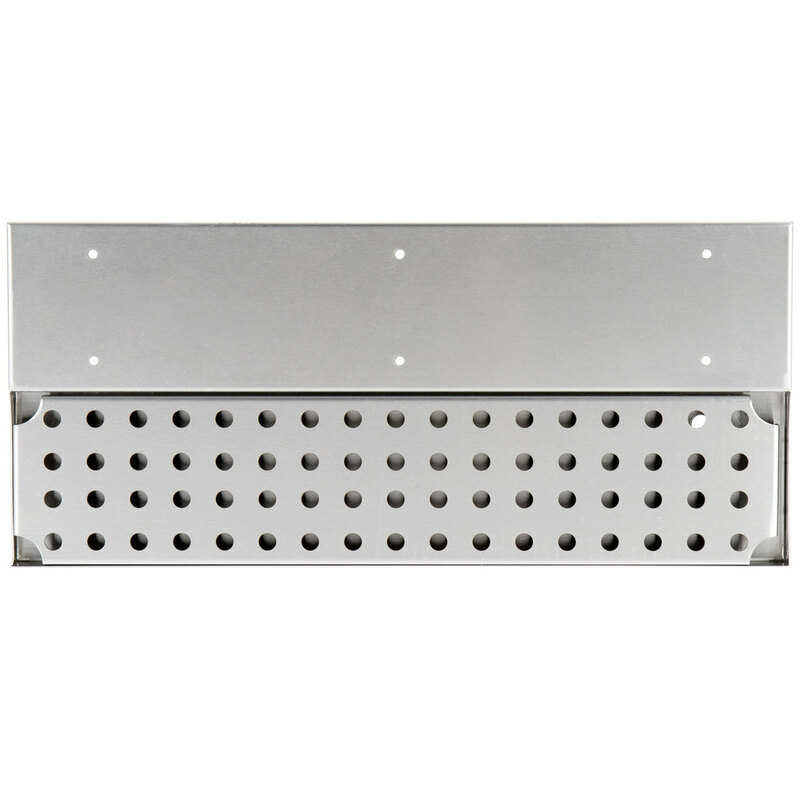 Made of 18 gauge type 304 stainless steel, you can expect a tough and durable composition as well as the benefit of being non-corrosive. 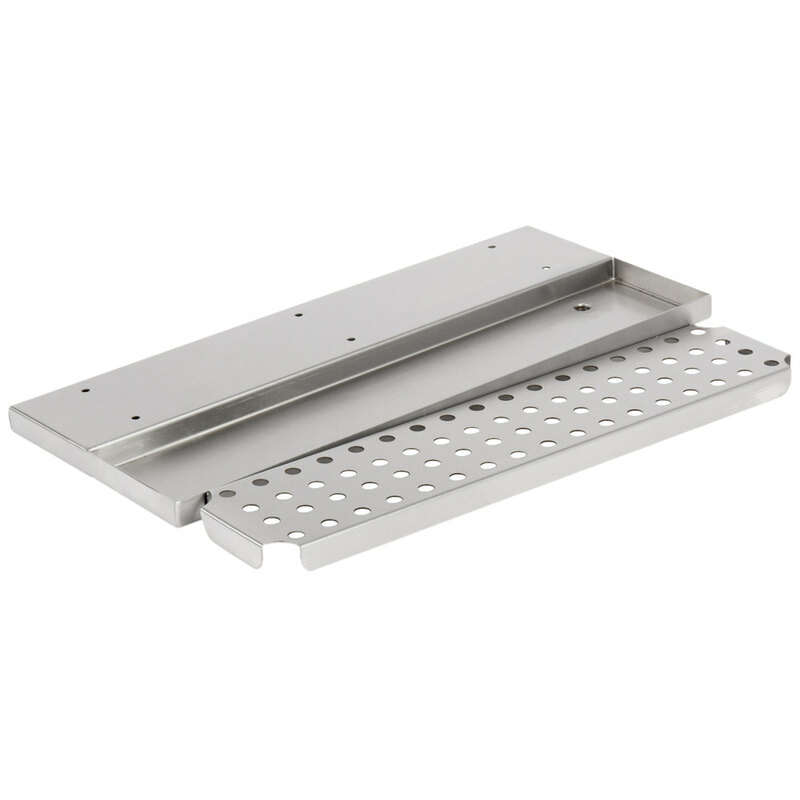 The perforated top grate features 3/8" drain holes and is removable for easy cleaning and maintenance. 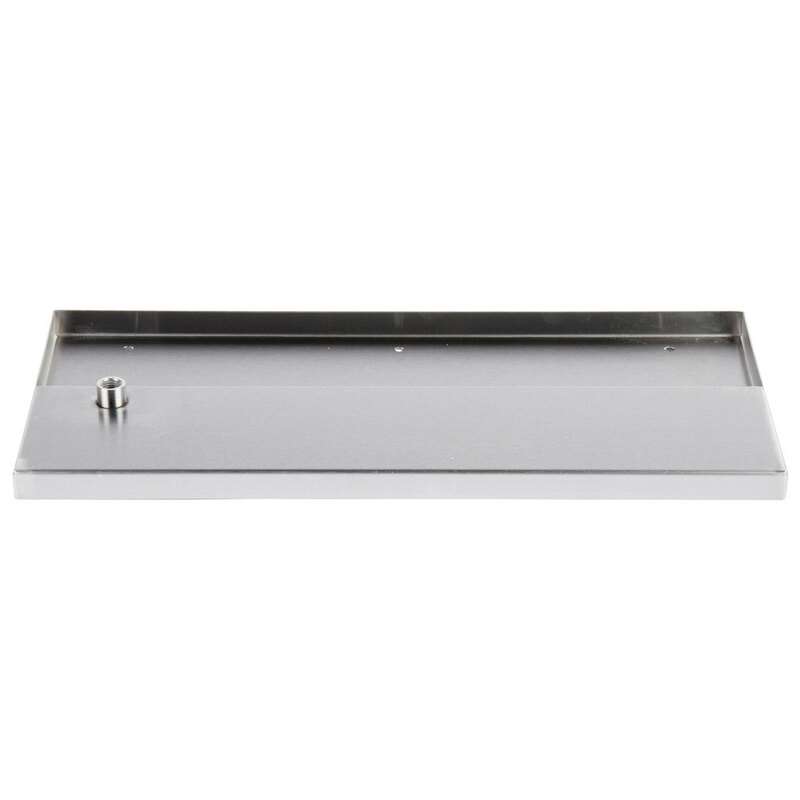 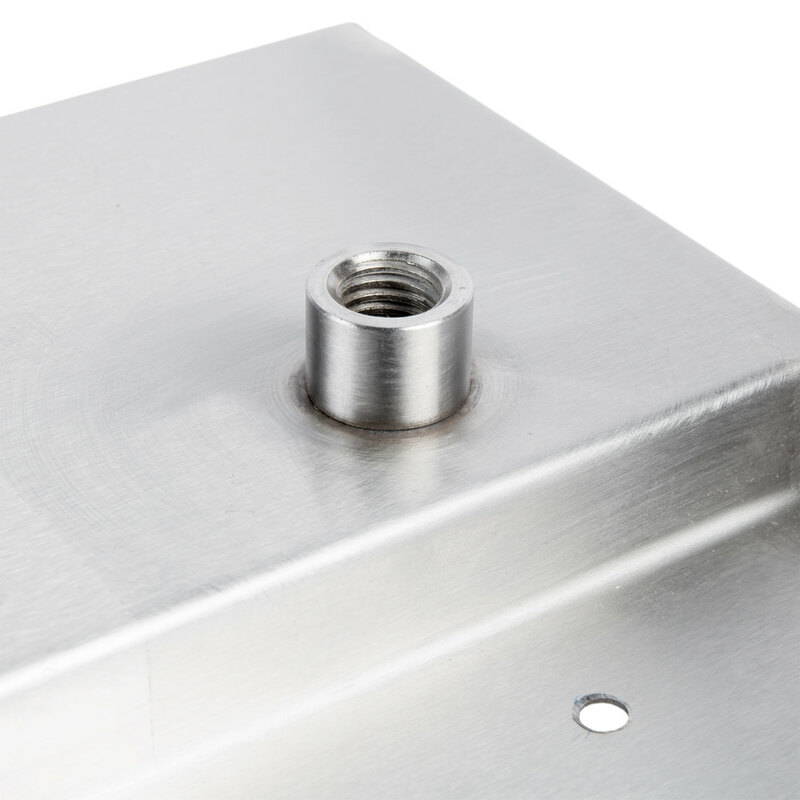 A 1/8" FPT drain allows any liquids to flow out of the rail, preventing overflows on the floor or counter.